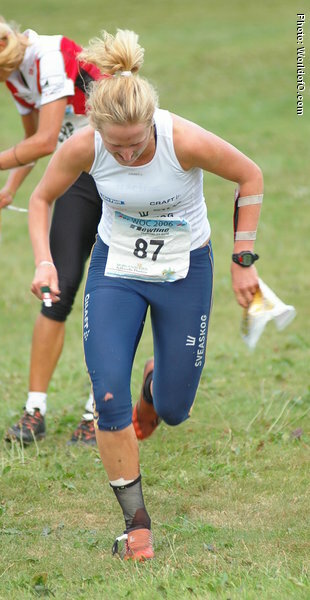 Had a strong season 2006 with two WOC-medals. 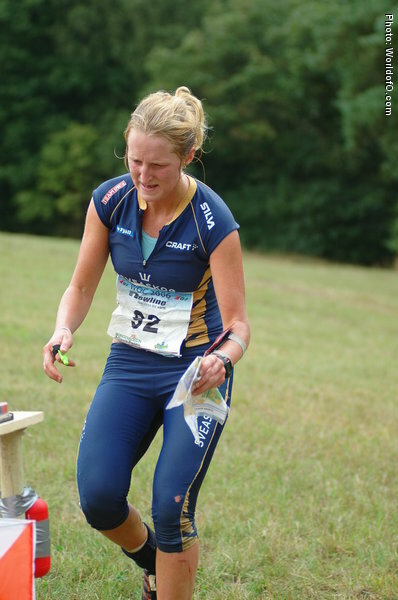 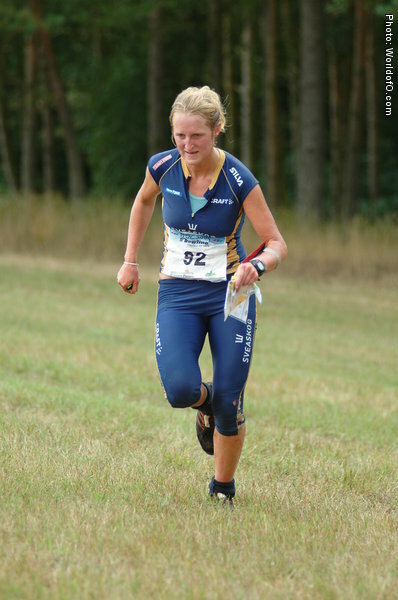 Then out with some injuryproblems and she missed WOC 2007 and 2008. 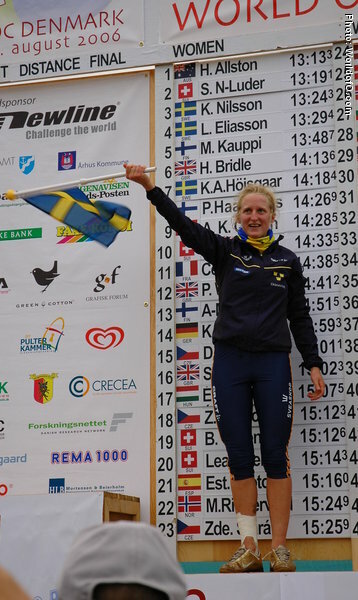 Back in the Swedish WOC team in 2009, taking a silver medal on the relay. 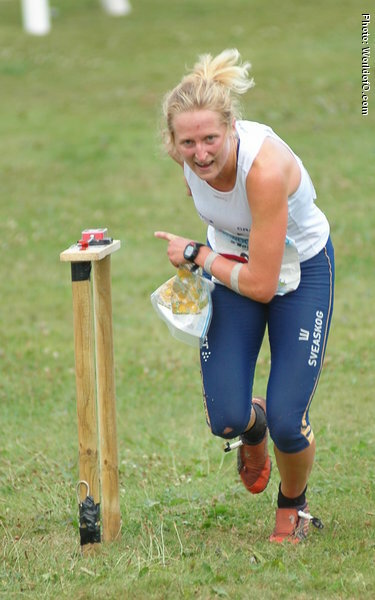 Nominated for the Orienteering Achievement of 2006 for comeback of the year. 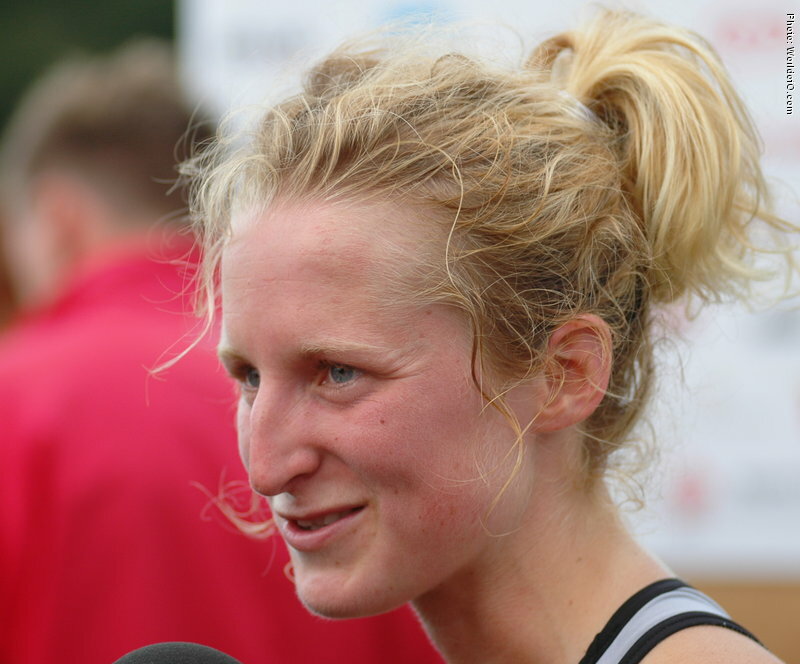 After four years of struggling with injuries, Nilsson managed to get in shape and win a bronze medal at the World Championships in Denmark. 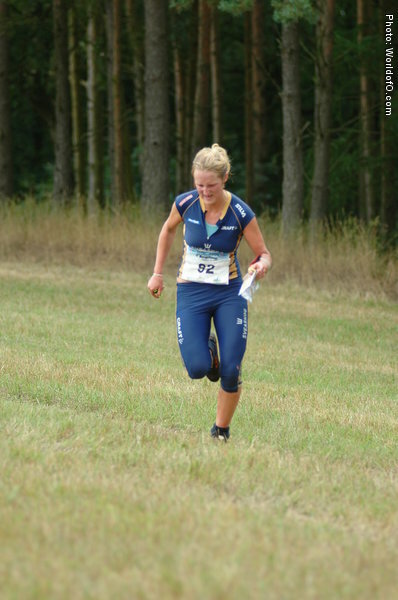 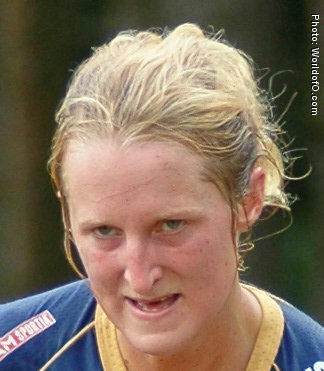 Kajsa Nilsson (41 times) .